Nathan Jacobs - Business Services Director - RJC Evans & Co.
Nathan joined RJC Evans & Co in 2005 as a graduate accountant, and progressed to Business Services Director in 2015. 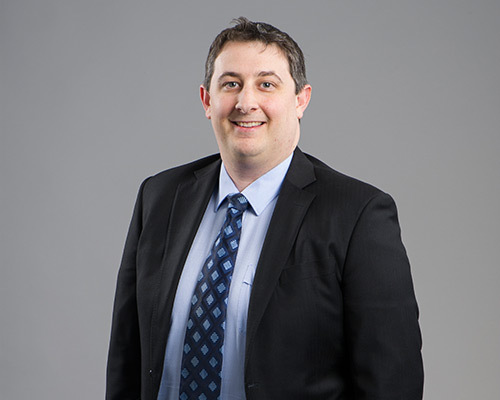 Nathan Provides Taxation and Business Advisory Services to a range of rural and metropolitan clients. Having a country background Nathan has a good understanding of the requirements of our rural clients.